Attractions in Ivory Coast are not much like attractions in Guinea, aside from a few more significant monuments of culture and art and of course the beautiful scenery. Ivory Coast is a flat country - a large plateau with an altitude 500-800 meters. Coastline is slightly indented difficult to shipping because of shallow water. 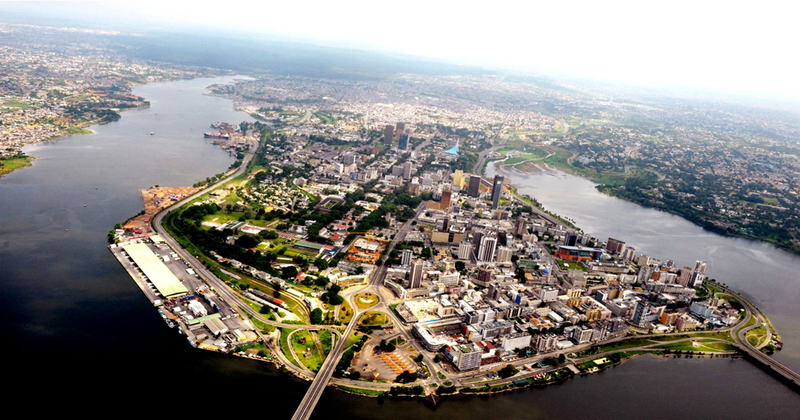 Main administrative center is the city of Abidjan, because it is the largest port in the country and not as assumed capital Yamoussoukro. 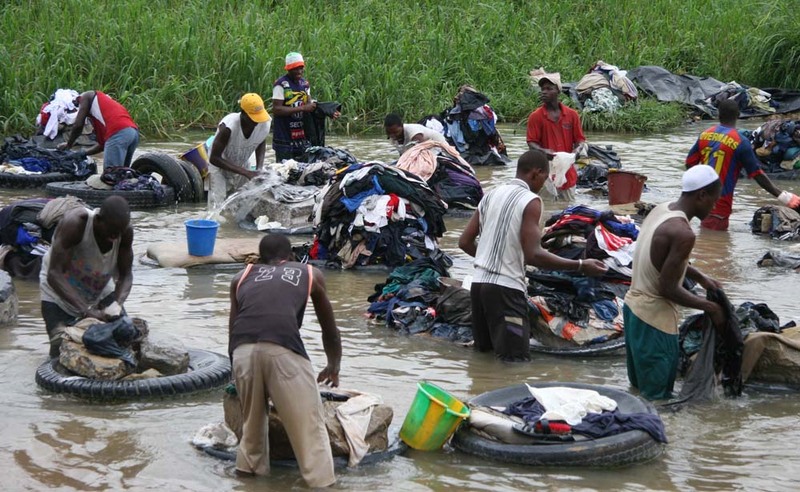 Because of lack of funds still many institutions are located in Abidjan. It is noteworthy Vridi canals, which in 1950 was dug to connect Abidjan Atlantic. It is good to know that a decision of the parliament of 1983 it is forbidden to make a translation of the words Ivory Coast (Cote d'Ivoire). The largest lake Kosu, which was built capital Yamoussoukro. The three major rivers that pass through the country Sassandra Como and Bandama. 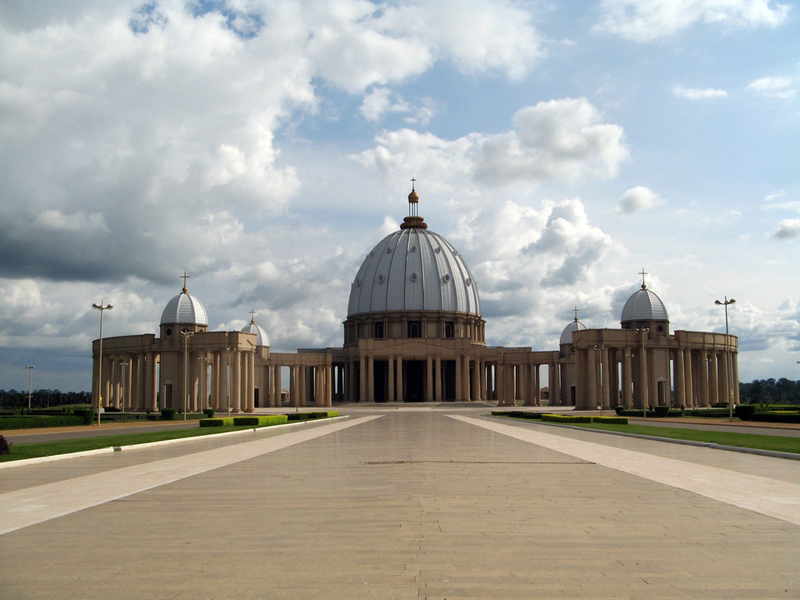 One of the biggest attractions in Ivory Coast is undoubtedly the Cathedral of Our Lady of Peace. Built in 1989 on the model of St. Peter's Basilica in Rome. This is the tallest church in the world in architecture - post modernism. Besides this Catholic church, it is better to mention several Muslim mosques in the Sudano-Sahelian style. The oldest mosque, which is almost 1000 years - Samatiguila Mosque, and the remaining mosques will only list them - Kaouara Mosque, Tengrela Mosque, Kong Mosques, Kouto Mosque and Nambira Mosque. 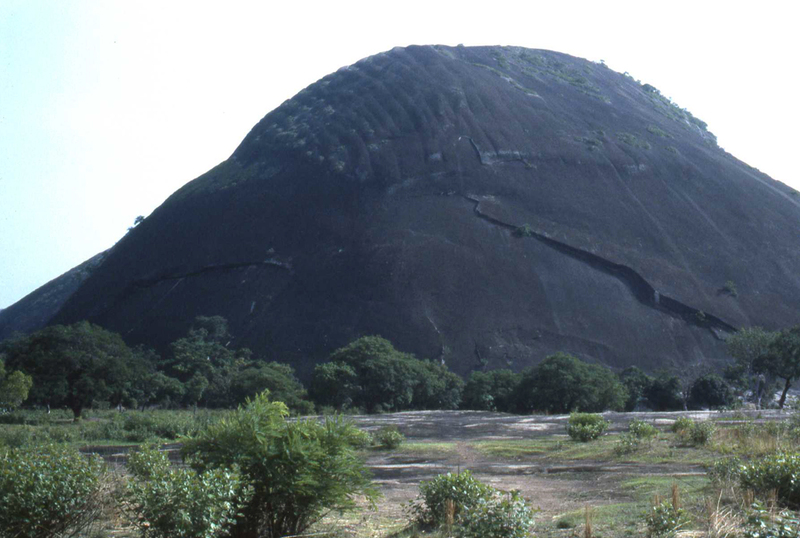 Natural attractions in Ivory Coast could tell in detail about the rock formations Ahouakro - Lagunes and discovered rock paintings from the Neolithic period. The huge dark gray volcanic rock Boundiali, which rises above the town Boundiali. 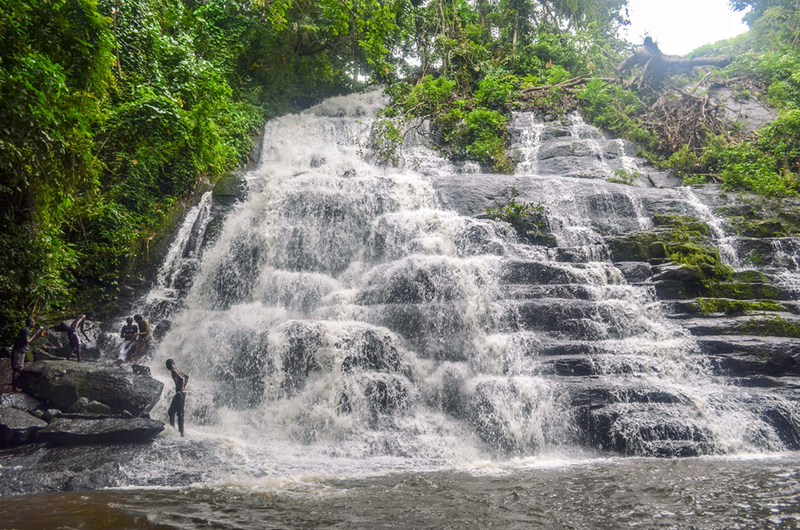 Cascade Man - high waterfall which passes through a layered rock, this is the most beautiful and large waterfall in the Ivory Coast. The territory of Ivory Coast has several protected areas included in the list of UNESCO World Heritage. On the border with Liberia between Cavalla River and River Sassandra is a biosphere reserve Tai. 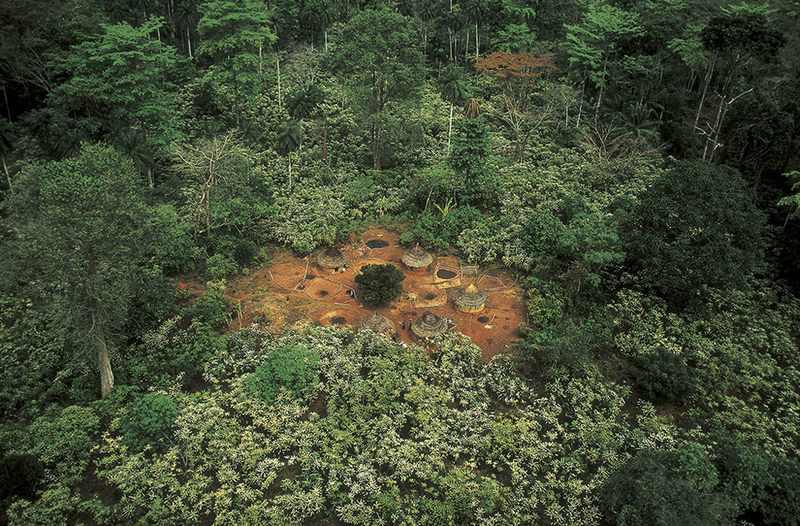 Tai National Park is one of the last places in West Africa with preserved primary rainforest. Here there are several endemic species of animals and plants unique to this part of the continent. Other subject National Park Comoe. Located about Comoe River to the border with Burkina Faso. Cause to be added in 2003 to UNESCO's rich biodiversity in the area and the great danger of poaching. After heavy seasonal rains plane formed by grass and then life seemed to be revived. You can freely watch hippos, African crocodiles, migratory birds and others. 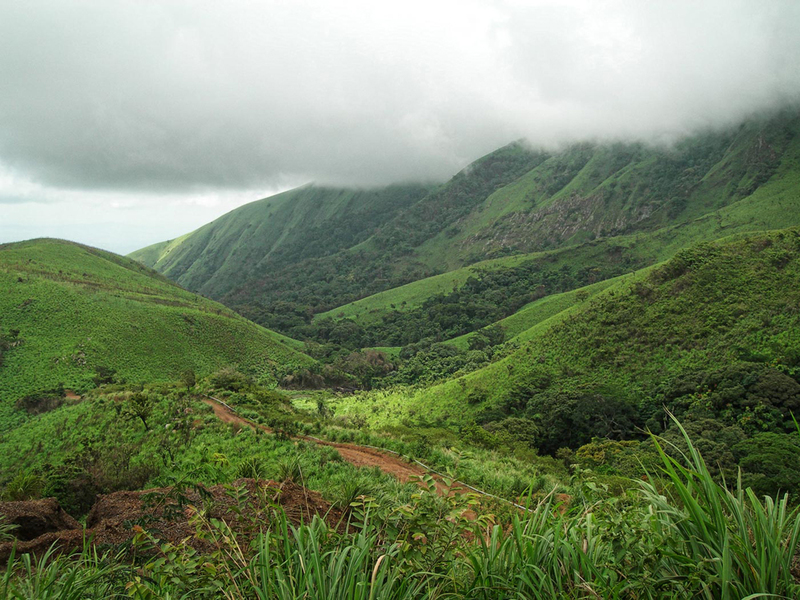 The territory of Ivory Coast is a beautiful area - mount Nimba. 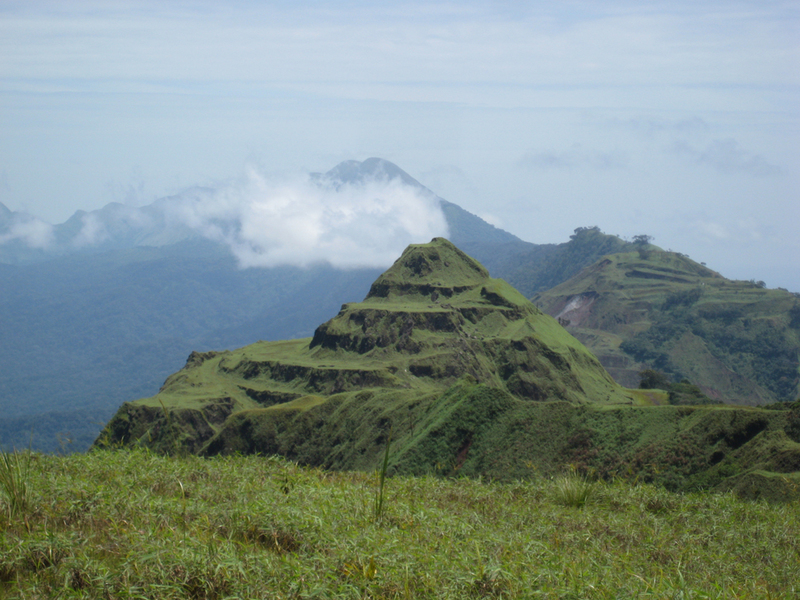 Mount Nimba is located on the border between Liberia, Guinea and Ivory Coast. 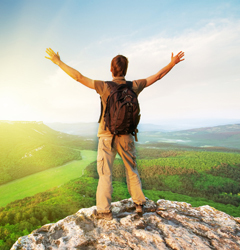 Mountain slopes are covered with tropical forests, and higher in high, thick grass. The view from the summit of mount Nimba to savanna is magnificent. The most visited national park in the country Banco National Park. 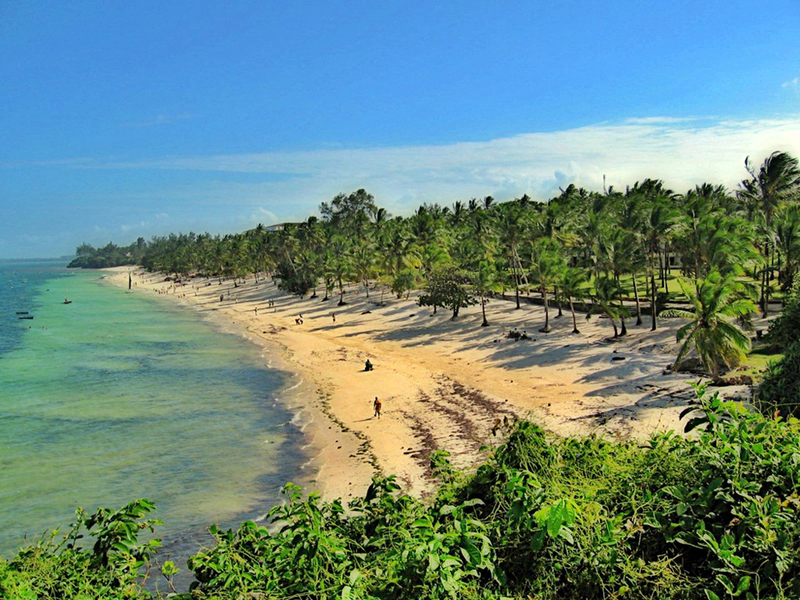 The reason for this is the proximity of the park to the largest city Abidjan. Around the park there are many hotels and the infrastructure is very high in this part of Africa. In Banco National Park there are trails for hiking among the virgin forests of mahogany.